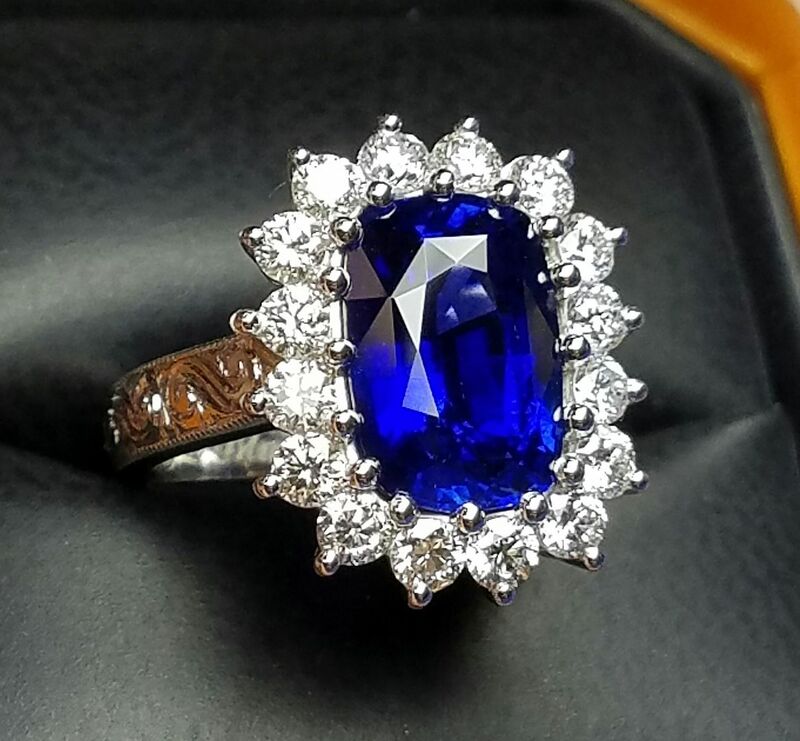 Here is a Sold 5.99Ct Royal Blue Sapphire & Diamond Ring set in Platinum by Daniel Arthur Jelladian. 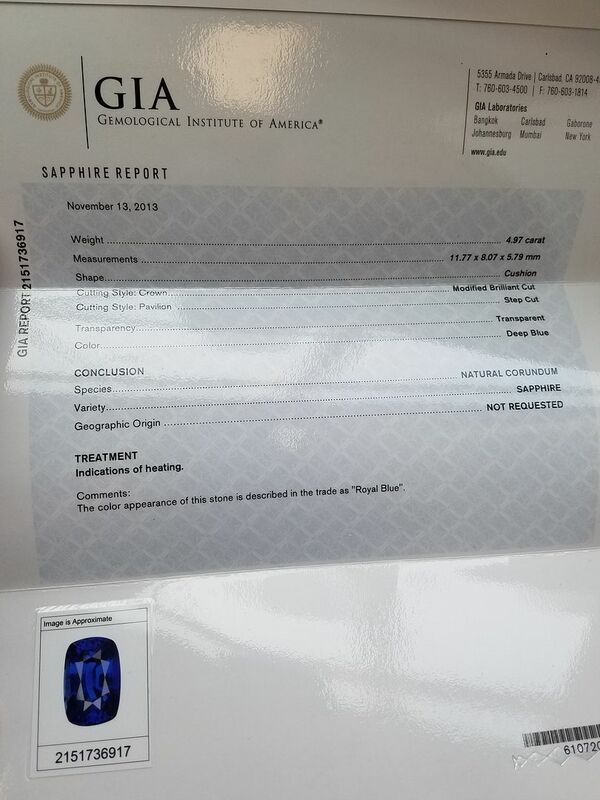 The Gia Certified center is a 4.97Ct Royal Blue Sapphire Cushion Cut that is surrounded by approximately 1.02Cts of F-G Color Vs1-Vs2 Diamonds. The Band has been hand engraved and the inside of the shank is rounded for a comfort fit. Sapphire is the September Birthstone. 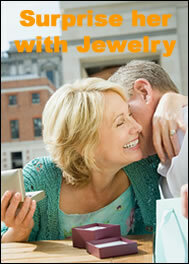 If you would like a Ring made with your favorite Stone call Dan at 559-288-5000 or email a question below.